2. Treading tags -these are tags that are popular at the moment that relate to your business which will increase your reach when used properly, so stay on the look out for new trends. 3. Content tags -these are obviously related to your actual post including event, location, lifestyle, product, service. 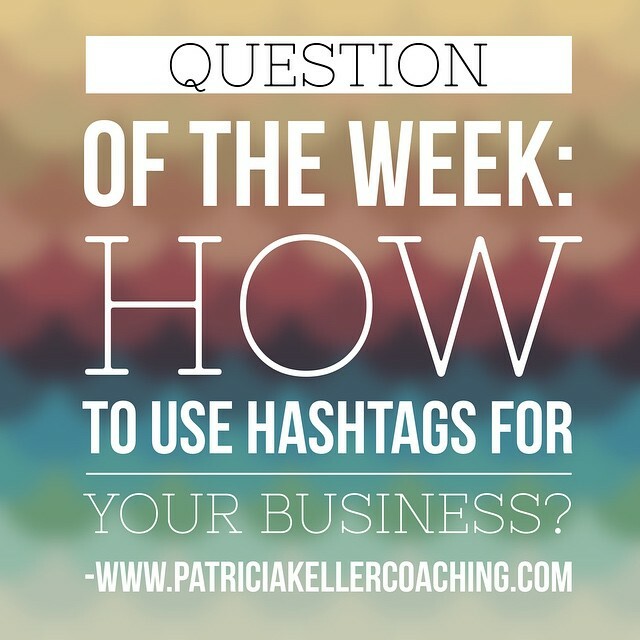 How do you use hashtags? Do you know how many you should use? Were should they be placed? Do you know the best tags for your business? 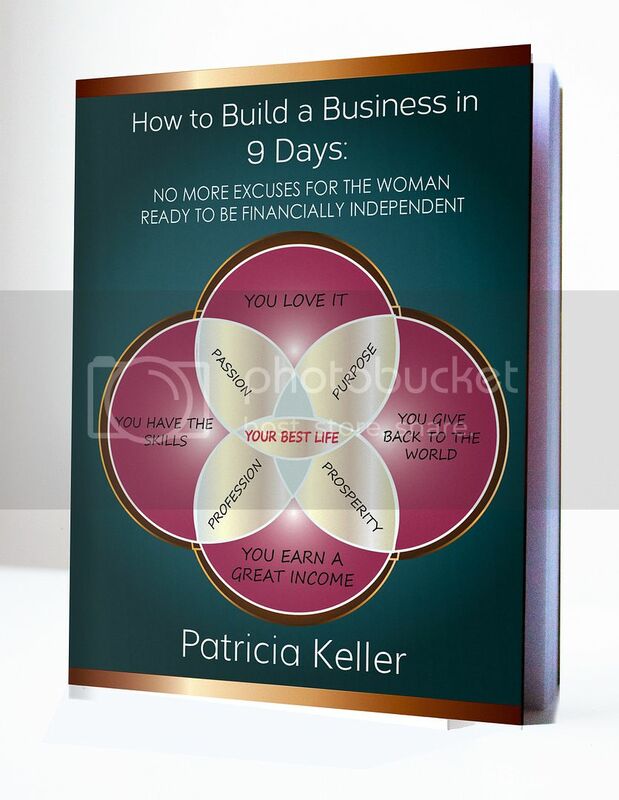 SIGN UP for a one hour Branding Session today.